"As unreal as it gets. " 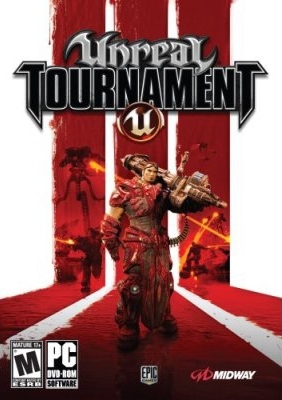 Unreal Tournament 3 marks the return of the industry’s premiere fi rst-person shooter utilizing the completely new Unreal Engine 3 technology taking the graphics, playability and challenge to a new level. 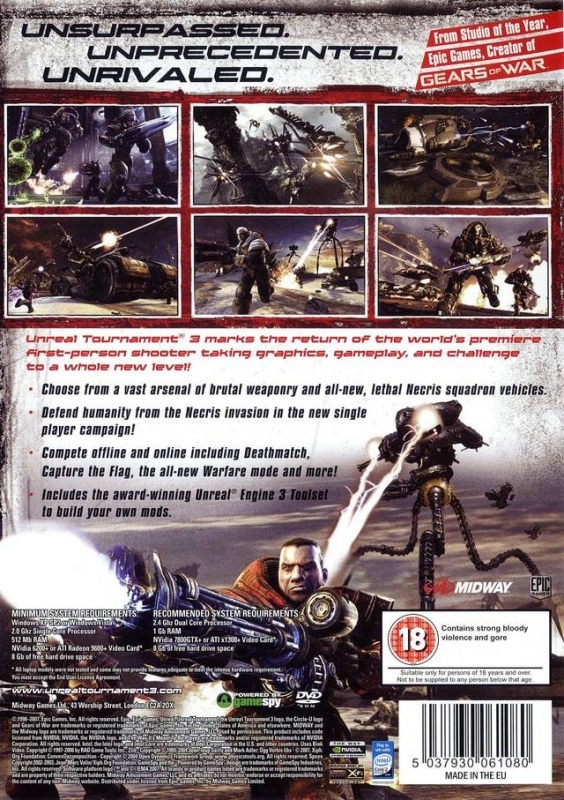 Players assume the role of a futuristic warrior engaged in contests of intense shooting battles against skilled opponents, controlled either by human contestants online or by A.I. These contests are fought with the most powerful sci-fi weapons and vehicles. 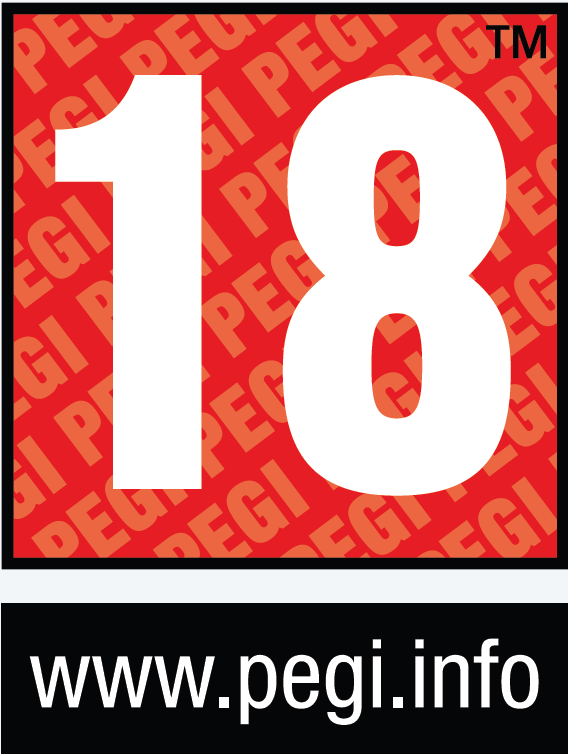 It’s FPS action at it’s best! 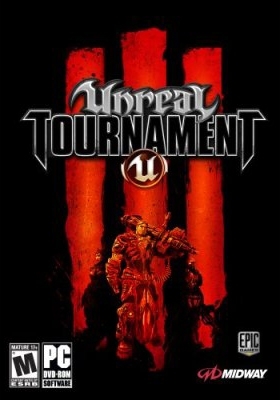 Unparalleled graphical and physical realism from the latest Unreal Engine 3 technology delivers the most compelling First Person Shooter Experience to-date...online and offline! Vast arsenal of weapons. The weaponry is bigger and badder than ever. Destroy your opponent from a distance with the ever popular Link Gun or blast away at close range with the Bio Rifle. There are a ton of weapons to choose from and many have been upgraded for maximum performance and killing sprees. Single player mode rivals the online experience! Battle against lightening fast A.I. in the deeper and richer single player tournament mode. Onslaught vehicle combat, taken to a new level. Expanded Onslaught game type features two complete sets of high-tech vehicles, including the massive Leviathan, the terrifying Darkwalker, and a completely new way to get into the action…the Hoverboard. New and favorite characters. 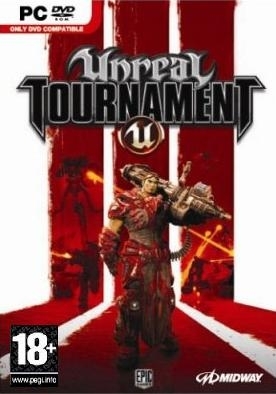 Fight side-by-side with or compete against new and returning characters from the UT franchise, all with enhanced abilities, extremely detailed looks and distinct personalities. 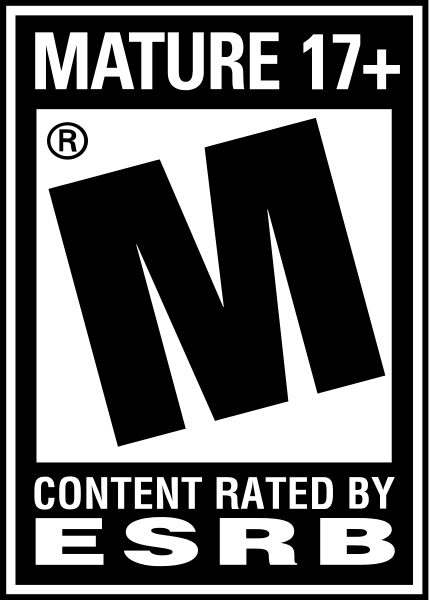 Enhanced popular game types, including: Deathmatch, Team Deathmatch, Capture the Flag, and Instagib CTF and more. Online innovations. 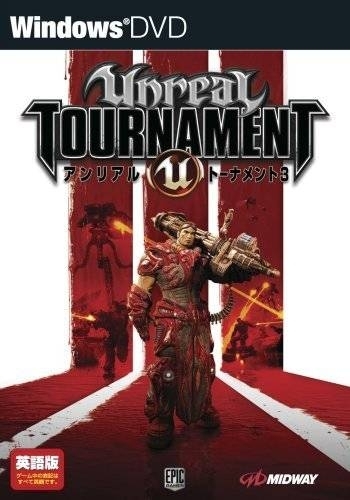 Unreal Tournament 3 provides seamless loading on servers in addition to improved matchmaking for more evenly matched competitors. Bundled with the award-winning Unreal Engine 3 Toolset. Build your own levels, gametypes, and more, or download the latest mods from the massive Unreal community. Official fact sheet from Epic Games.